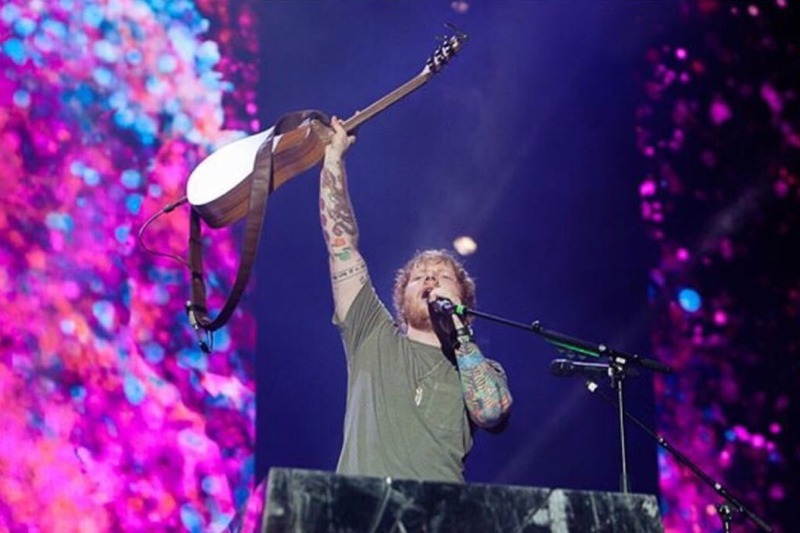 There’s no Glastonbury Festival next year with it being a fallow year and 2019 might be the LAST EVER Glastonbury as we know it with Michael Eavis stating there are changes in the musical air. Will you be part of this end of an era? 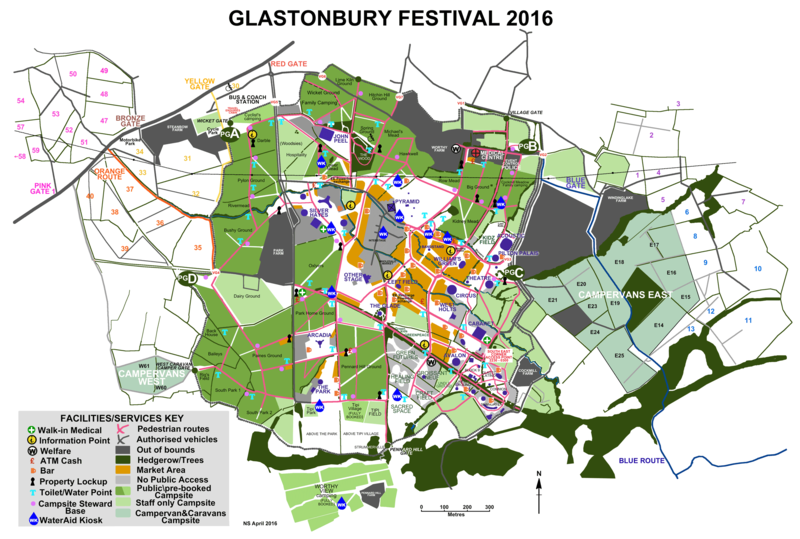 The Glastonbury Festival in Pilton, Somerset is THE the must have music ticket. No more dodgy back, no more mud, No Glastonbury in 2018, only good times for 2019…. 2017 The Foos were fantastic, Ed Sheeran exemplary and Radiohead radiant as The Glastonbury Festival 2017 shone once again in the shocking sunshine. With no Glastonbury Festival next year The BBC have stepped in with their brand new “Biggest Weekend” running from 25-28th May 2018. It will take place across four sites in England, Scotland, Wales and Northern Ireland and 175,000 luck revellers will be treated to music’s hottest properties. BBC Biggest Weekend tickets, much like Glastonbury Festival VIP hospitality and standard tickets, are expected to be in high demand and sell out. 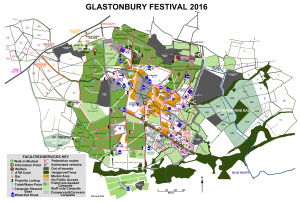 Glastonbury Festival tickets and Glastonbury Festival hospitality tickets 2019 are some of the most sought after packages in the events world and well done if you’ve managed to get your musical hands on some. 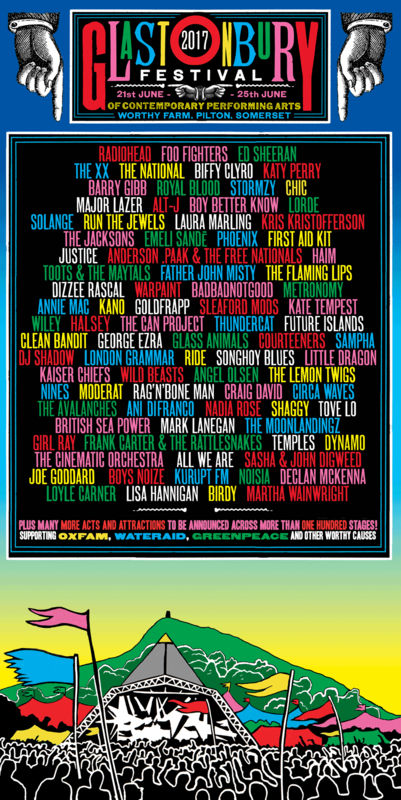 They could be splitting/finishing/turning off their radio permanently are the rumours however they are there for Glastonbury 2017 with their unique melodic smashers at The Glastonbury Festival Wednesday 19th – Sunday 23rd June 2019 Pilton, Somerset. 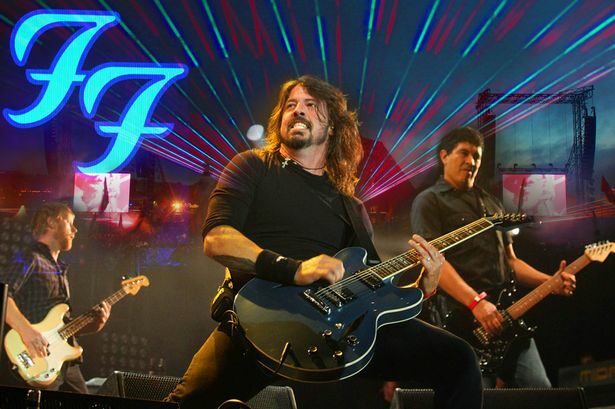 The Foo Fighters were fabulous! If like me you’ve been waiting’All my life’ to see them at The Glastonbury Festival then you’re inf or a treat. Love or hate this little ginger master he has something. His guitar strumming style and Dylanesque heart-cracking wordage will surely grace The Pyramid Stage at The Glastonbury Festival The Glastonbury Festival at Worthy Farm, Somerset Wednesday 19th – Sunday 23rd June 2019 Pilton, Somerset. If you’re lucky you can experience Glastonbury like a rock star with hospitality tickets or if you won the lottery and got your tickets through the Glastonbury Festival ballot then congratulations. The Ballot for normal Glastonbury Festival tickets is a high-odds musical gamble but I guess you’ve got to be in it to win it so good luck! 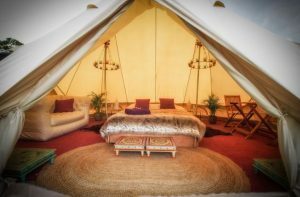 Some Glastonbury Festival camping options include hospitality tickets. Tremendous tents to trip the music fantastic…. These ‘Land Yacht’ beauties are a cool, comfy and chromey delight and come with everything you’ll need for a fabulous festival. Enjoy: Bathroom with shower, WC and sink, Real beds & bedding, Mirrors, Windows & Curtains/blinds, Lockable doors, Kitchen area including sink, gas hob, oven & fridge, Heating/Air-conditioning, TV and entertainment system, Seating, Tables, Cupboards. Scream if you want to Airstream! A wooden masterpiece with power. Say no more, no soggy floor!